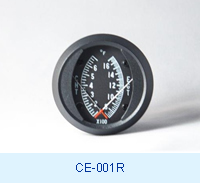 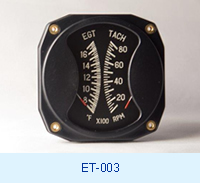 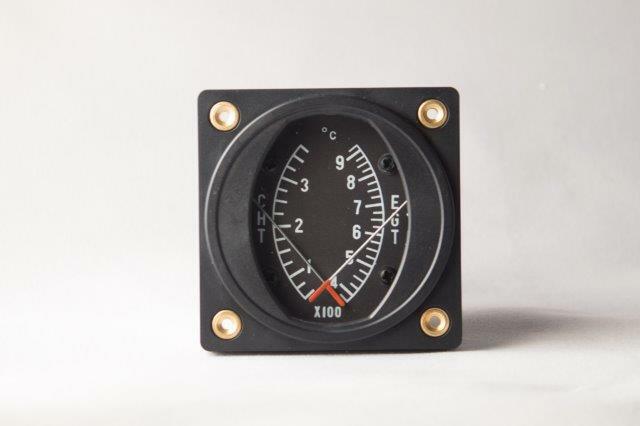 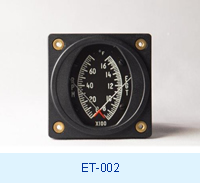 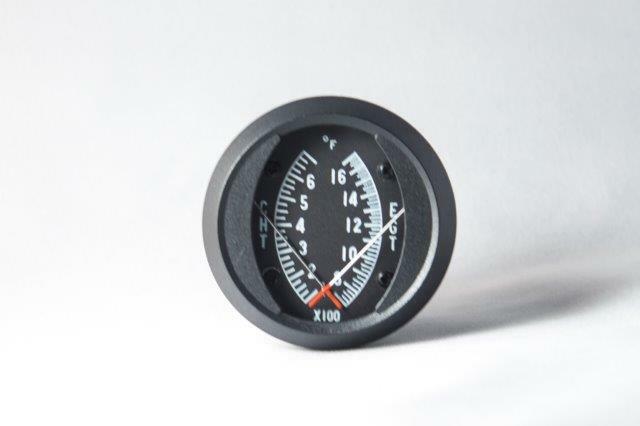 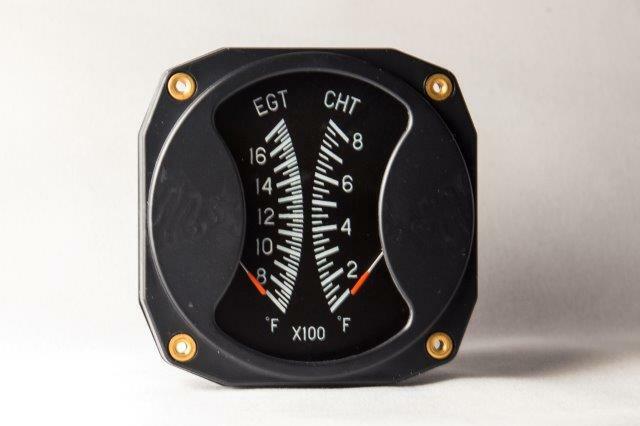 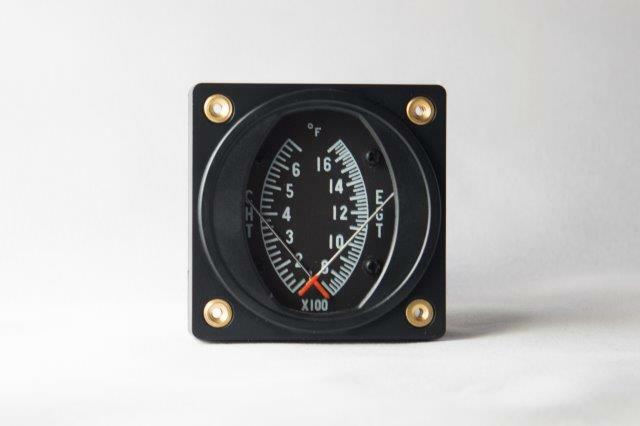 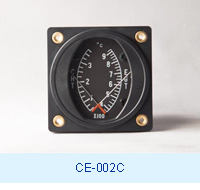 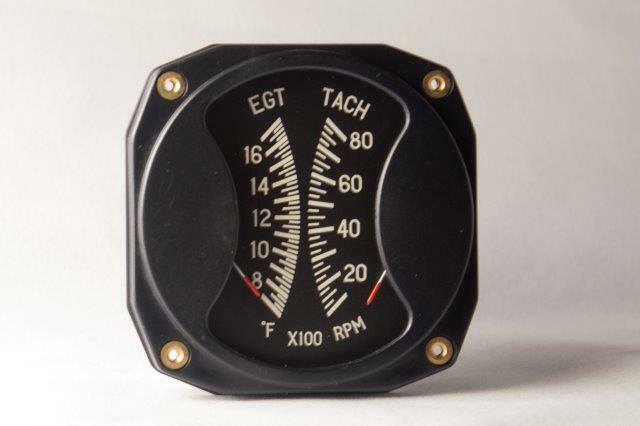 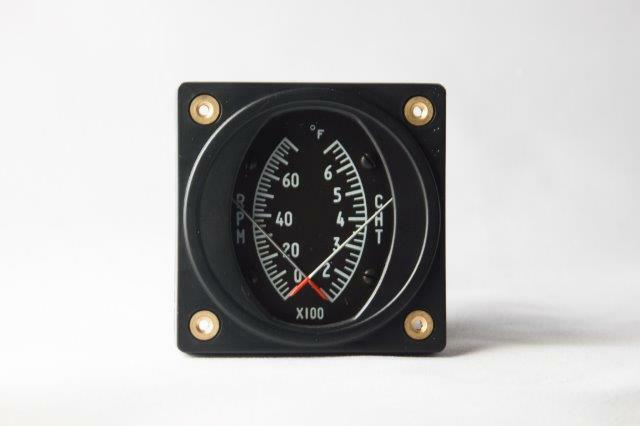 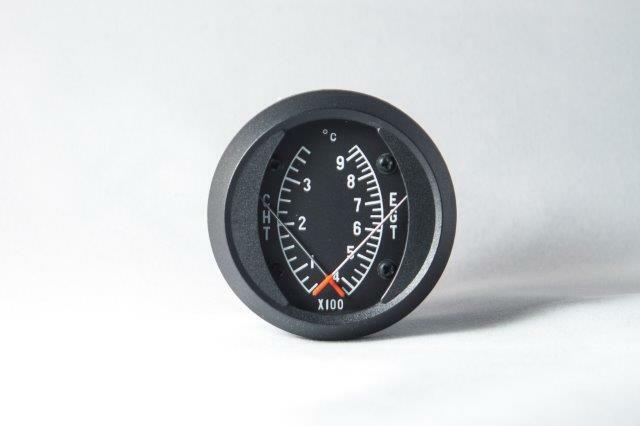 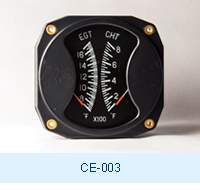 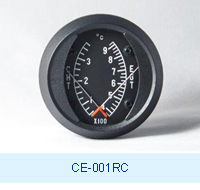 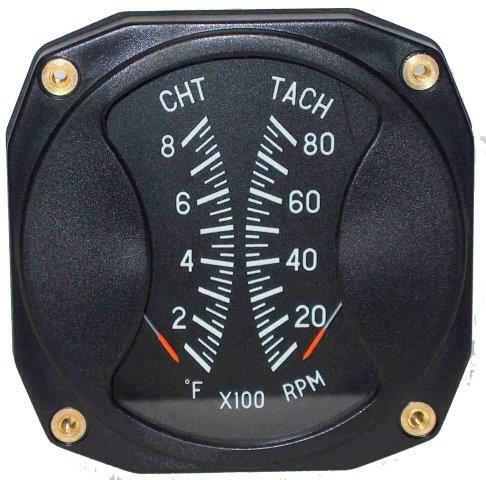 Falcon Gauge engine instruments are available in a variety of combinations to save panel space. 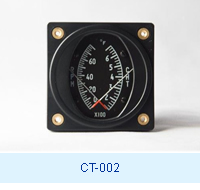 They can be 3 1/8" or 2 1/4" size and Celsius or Fahrenheit degrees. 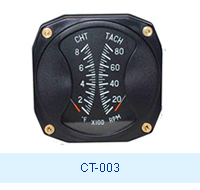 The combinations can be CHT/EGT, CHT/TACH, or EGT/TACH.